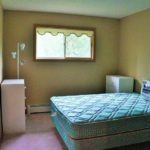 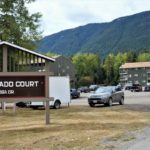 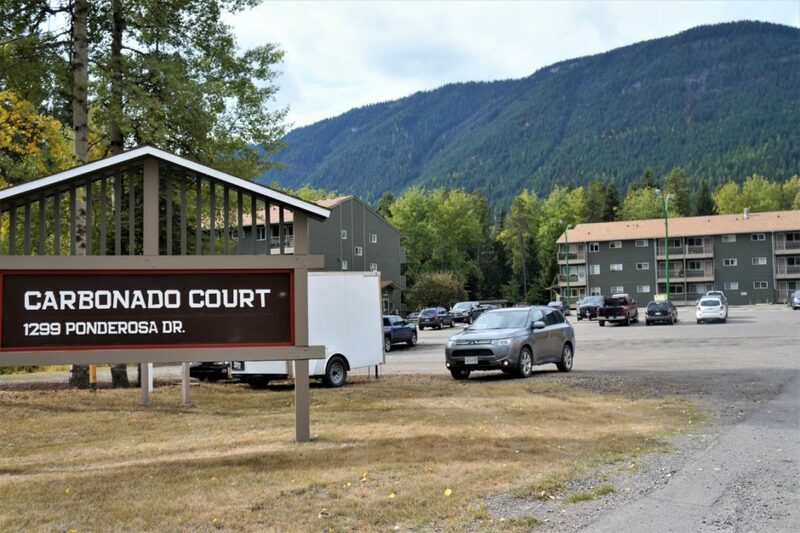 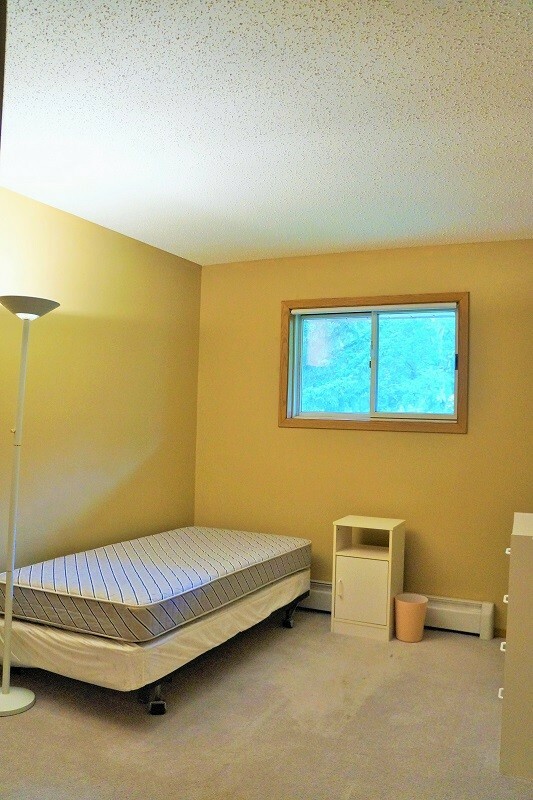 Don’t miss out on your opportunity to own this affordable 2 bedroom property in Sparwood Heights, located near a world class ski destination and endless outdoor activities! 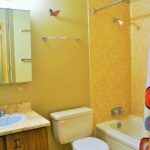 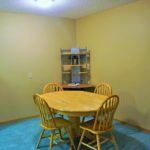 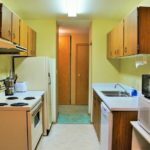 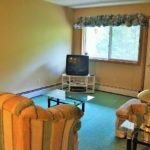 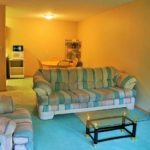 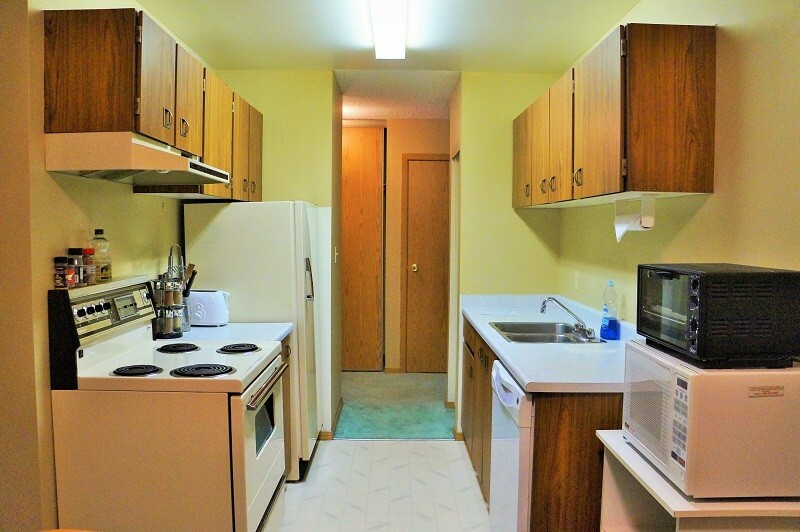 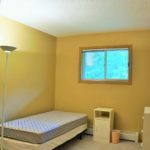 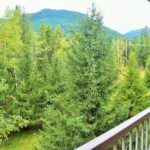 This top floor unit comes fully furnished, has a deck with beautiful mountain views and is in a desirable building with shared laundry and extra storage. 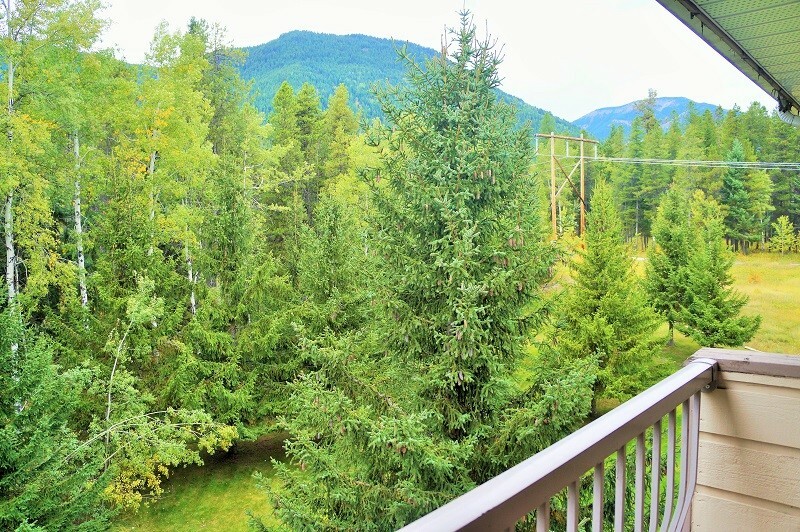 Excellent potential as a recreational or revenue property. 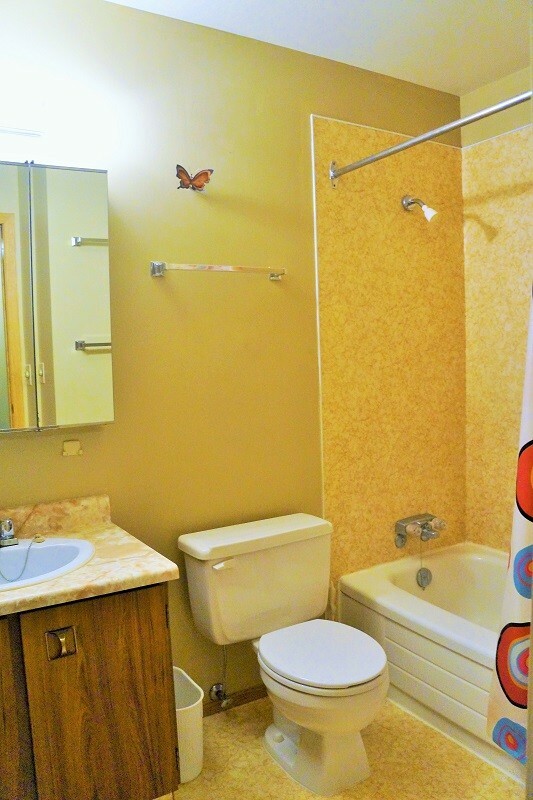 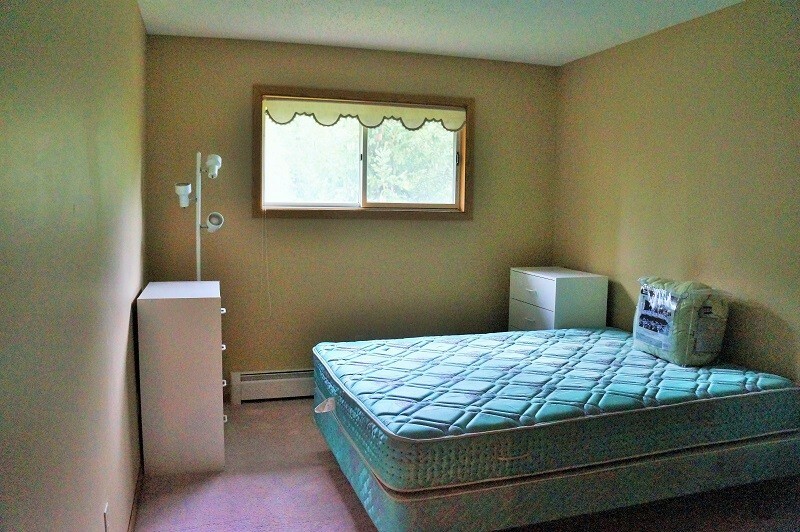 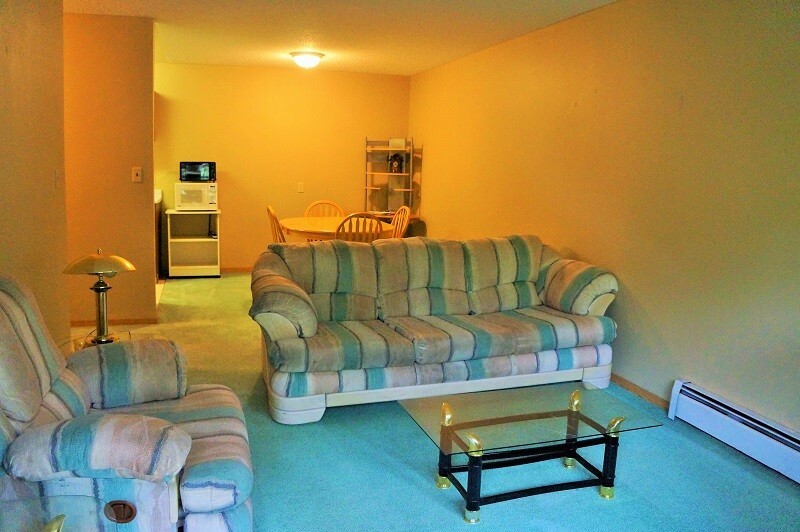 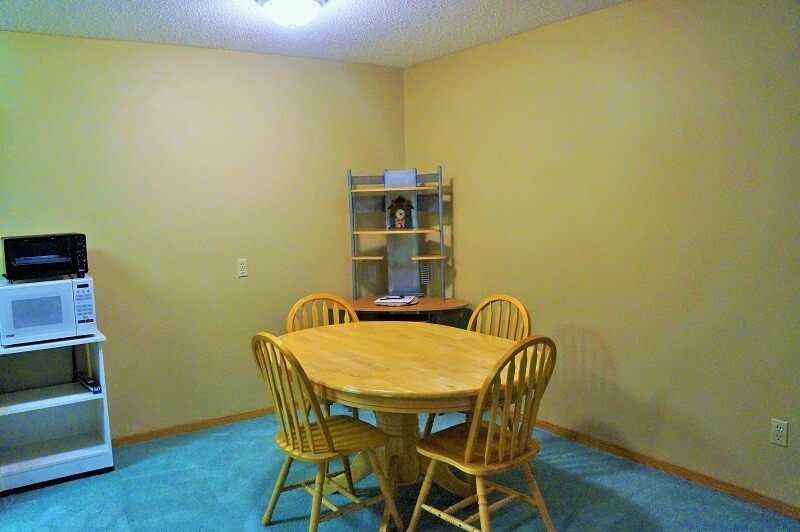 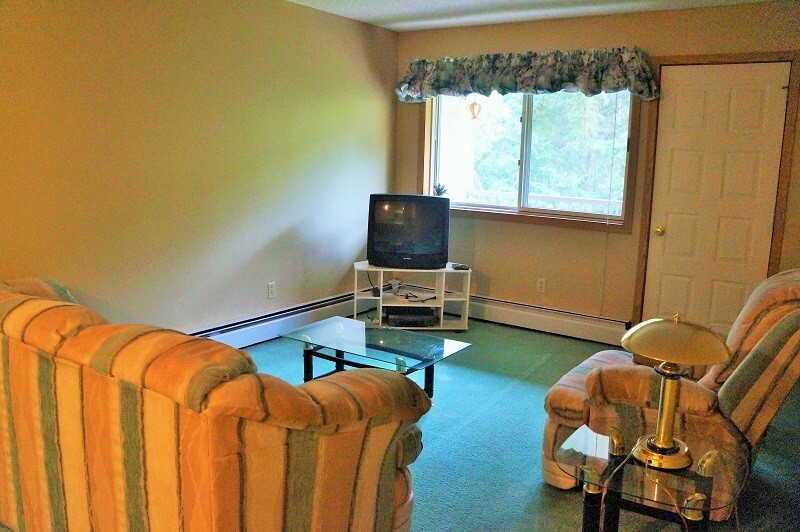 Currently rented to a great tenant on a month to month lease.